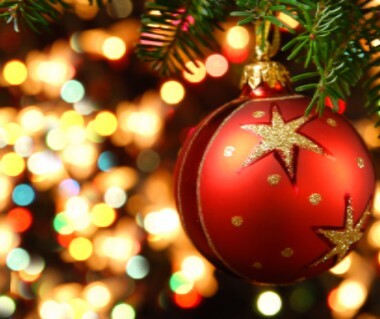 Welcome to the December issue of the Old Pauline Club eNews. The Old Pauline Club wishes everyone a very Merry Christmas and Happy New Year! 2015 has been an extraordinary year with increasing numbers of Old Paulines attending Club events; Old Pauline entrepreneurs making notable success straight from University; and current Paulines making their mark winning the Queen Elizabeth Challenge Cup at Henley and the Veterrimi IV Cup at Rugby. You can read more highlights from the last year on our website. 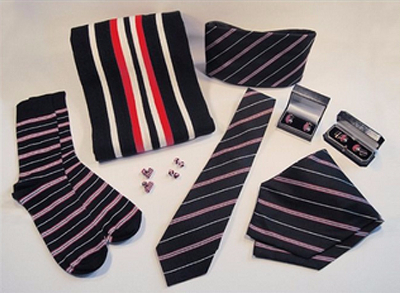 We hope you enjoy reading this month's news and look forward to a very successful 2016! 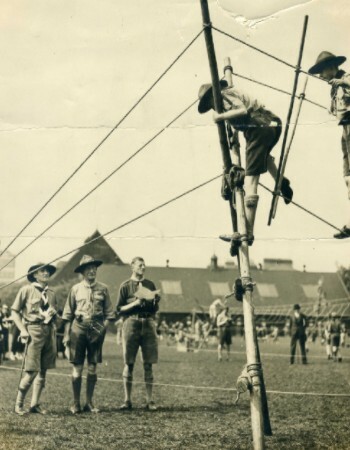 A reunion for the St Paul's School Scout Group is being planned in 2016, coinciding with the 30th anniversary of the Group closing. 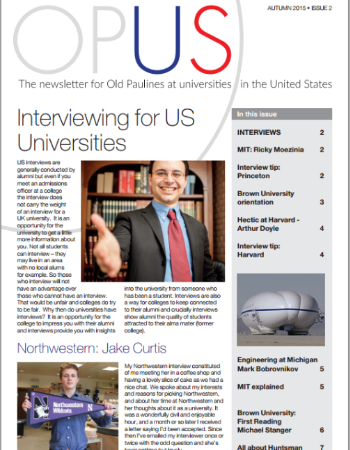 Following a very successful launch, the second issue of OPUS has just been published. Find out how our boys are finding their new experiences in some of the top Ivy League Universities and read about the exciting world of engineering at Michigan. If you would like to share your own experiences at a US university, please get in touch with Carol Graham. Read the latest OPUS. 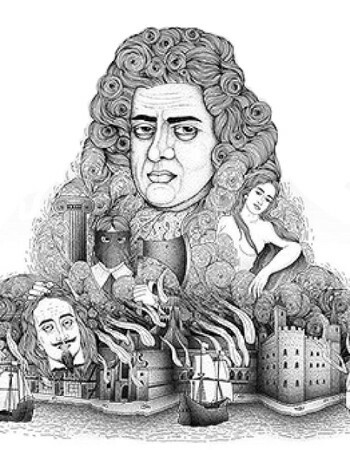 A fascinating exhibition featuring the work of OP Samuel Pepys is currently on display at the National Maritime Museum. Cambridge University confirmed its position as the strongest Rugby Fives-playing university by taking a clean sweep of the major titles at the championships held at Cambridge University Sports Centre at the end of November. The event represented a massive coup for OP Fives, with 11 entrants in the singles and representatives in 7 doubles pairs. 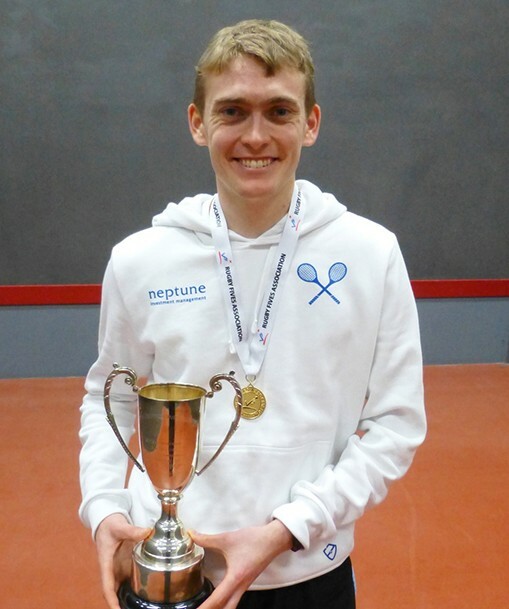 There was an all OP singles final between E L Kay (2005-10) who beat BMJ Beltrami (2009-14) 15-12, 15-3. Both represented Cambridge. The singles Plate was awarded to SL Russell (2007-12) from Durham. 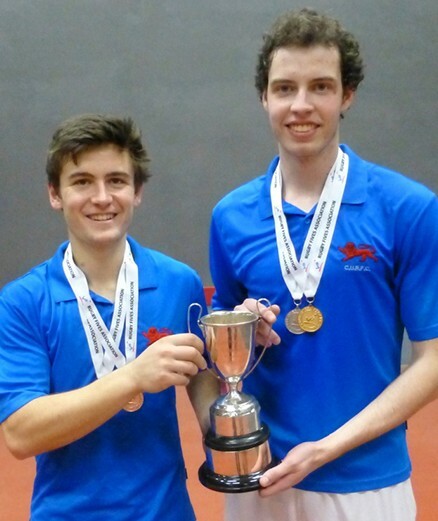 In an all OP doubles final BMJ Beltrami (2009-14) & MJR Shaw (2008-13) (Cambridge) beat OR Arnold (2009-14) & TRD Parker (2007-12) (Bristol) 15-8, 15-2. The doubles Plate was awarded to BFA Ashraf (2009-14) & AD Wordley (Durham). Andy Rees (2008-13) has been selected as a winger for Cambridge in this week's 134th Varsity Match Varsity Match at Twickenham. Oxford need one more win to make it six in a row to create a new record for the fixture, while Cambridge currently lead the series by 61 wins to 58. We hope you take the opportunity to book a table with your former classmates, catch up on the year and celebrate the festive season. 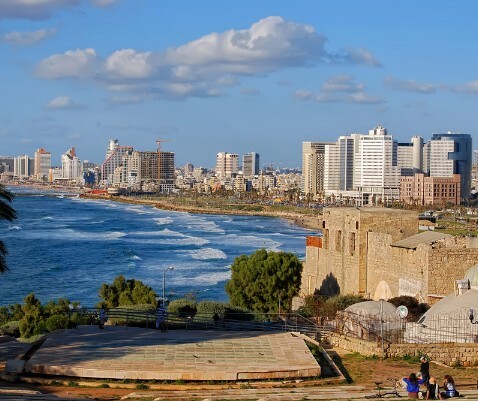 If you would like to attend please contact Michael Horesh from the OP Israel Branch. The Old Pauline Club is pleased to invite you to join us at evensong at 4.45pm on Monday 1 February 2016 at St Paul’s Cathedral. 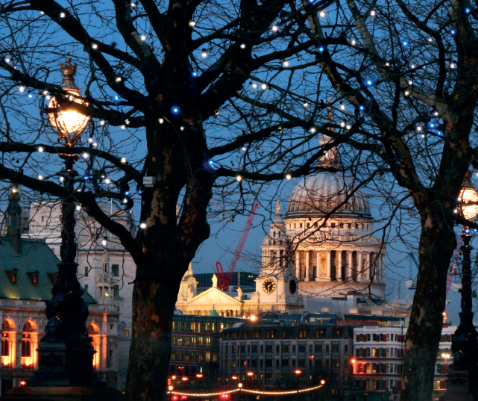 This traditional annual service, which dates back to 1600, will be followed by a buffet dinner at Mercers’ Hall. To book please see the website. 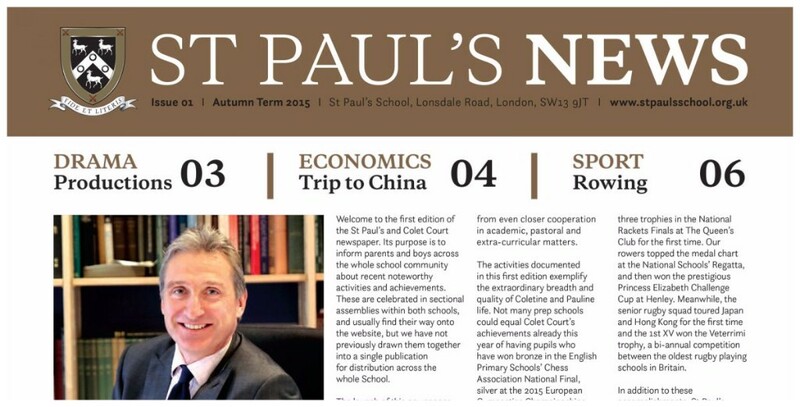 In late November a new 'newspaper style' newsletter was published, sharing all of the latest activities and successes at St Paul's School. The publication will be produced termly and is available to download and read online. 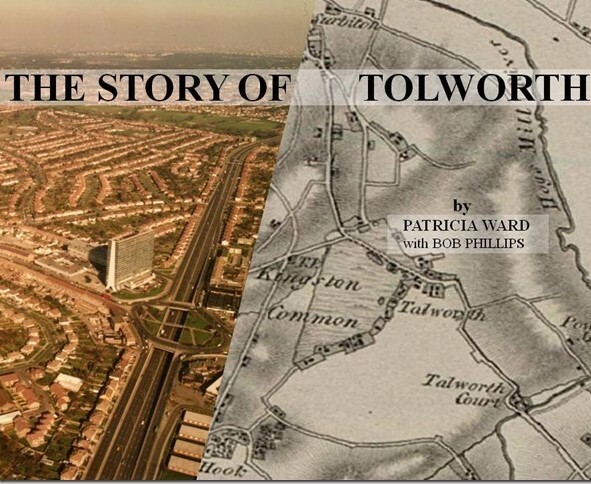 Published by Broomfield Press, this book is a history of Tolworth, from Iron Age settlement to the present day. "Tolworth is the centre of the universe, it's just nobody knows it yet!" For copies please contact Bob Phillips. Read more about this and other OP published books on the website.